Ronald – App Landing Page is the perfect app showcase PSD template. 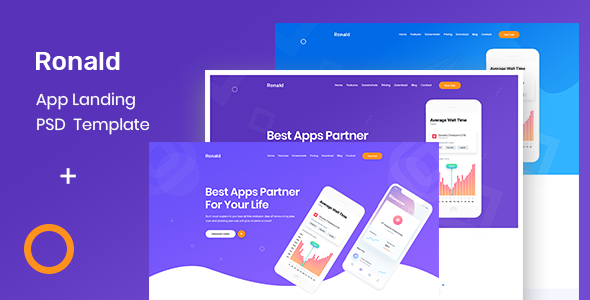 Ronald – App Landing Page is better way to present your modern business.You can easily change any design. It’s easy to customize and also well documented.